Please plan on entering through the north or west doors of the school. 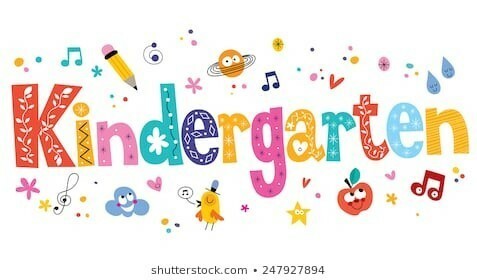 We will be sharing a little about our curriculum and also the process for registering for Kindergarten. We will be providing folders with all the information you need to begin the process and hope to answer any questions you might have at this time.